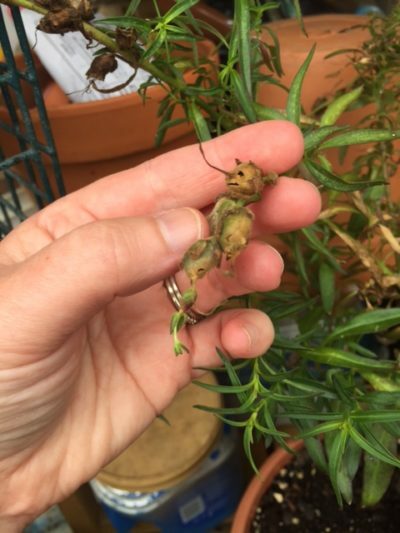 What can you do when your beautiful snapdragons start to hang their heads in despair? 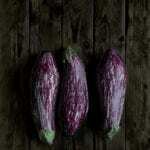 Start by reading this article, then get to work in the garden! Click here for information on why snapdragons plants wilt so you can begin fixing the problem. Snapdragons are fanciful plants that delight and inspire wonder in people of all ages, but they can also suffer from a number of problems. 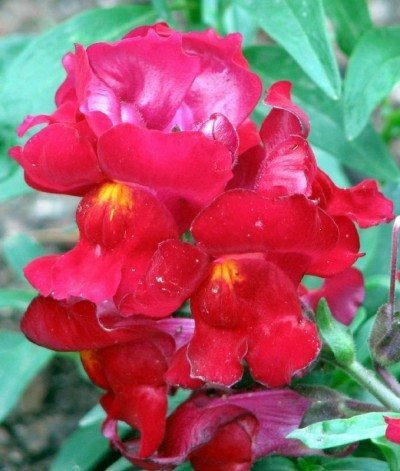 As a snapdragon keeper, it?s your duty to learn more about the problems your plants can suffer, so click here to begin your journey. Snapdragons are beautiful tender perennial plants that put up spikes of colorful flowers in all sorts of colors. But how do you grow more snapdragons? Click this article to learn more about snapdragon propagation methods and how to propagate a snapdragon plant. Edible flowers are not a new trend. You are probably aware of some of the more common edible flowers, but how about snapdragon edibility? It?s one of the more common garden flowers, but can you eat snapdragons? Find out in this article. Besides the kid appeal, snapdragons are versatile plants whose many variations can find a place in almost any garden. 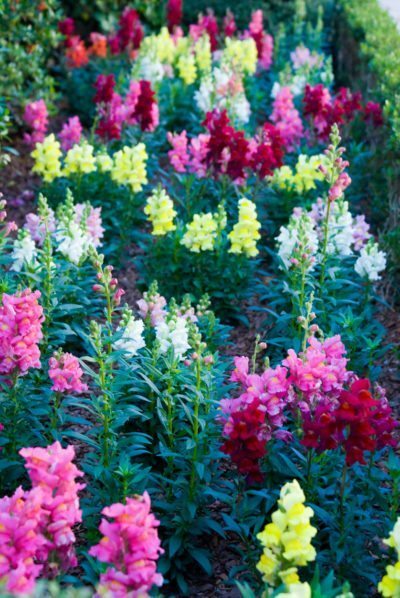 Snapdragon variations include differences in plant size and growth habit, flower type, flower color, and foliage color. Learn about them here. Snapdragons are perennials, often grown as annuals, and produce a pretty and brightly-colored spike of flowers. While often used in beds, container grown snapdragons are another great garden, patio, and even indoor option. Learn more in this article. The most common question about snapdragons is: are snapdragons annual or perennial? The answer is that they can be both. You can learn more about how long snapdragons live by clicking this article for additional information. Once established, snapdragons are remarkably self-sufficient, but planting snapdragon seeds can be tricky. Want to try your hand at seed-grown snapdragons? 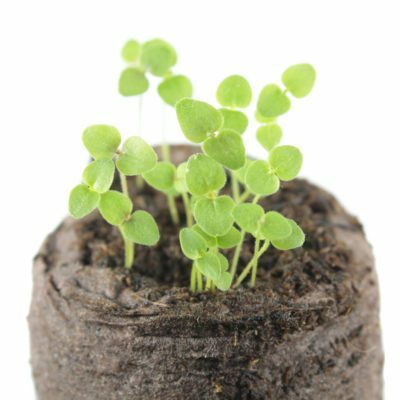 Click on the following article to learn the basics of snapdragon seed propagation. 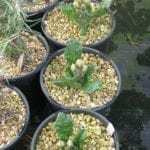 New varieties of plant hybrids have been created by gardeners who simply wondered what the outcome would be if they cross pollinated this plant variety with that plant variety. While you can try it on whatever flowers you prefer, this article will discuss cross pollinating snapdragons. Can snapdragons survive winter? 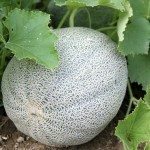 In temperate zones, you can expect them come back the next year with a little preparation. Try some of our tips on overwintering snapdragons and see if you don?t have a lovely crop of these puffed blooms next season. Snapdragons are old-fashioned flowers named for the blooms that resemble little dragon jaws that open and close. Once the pollinated blooms die back, another unique feature of the plant is revealed - the snapdragon seed heads. Click here to learn more. Growing snapdragon in the flower bed provides cool season color to the garden. 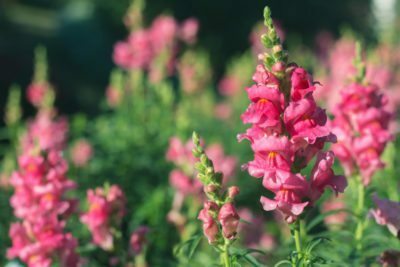 Learn how to grow snapdragon for early spring blooms using the information found in this article.